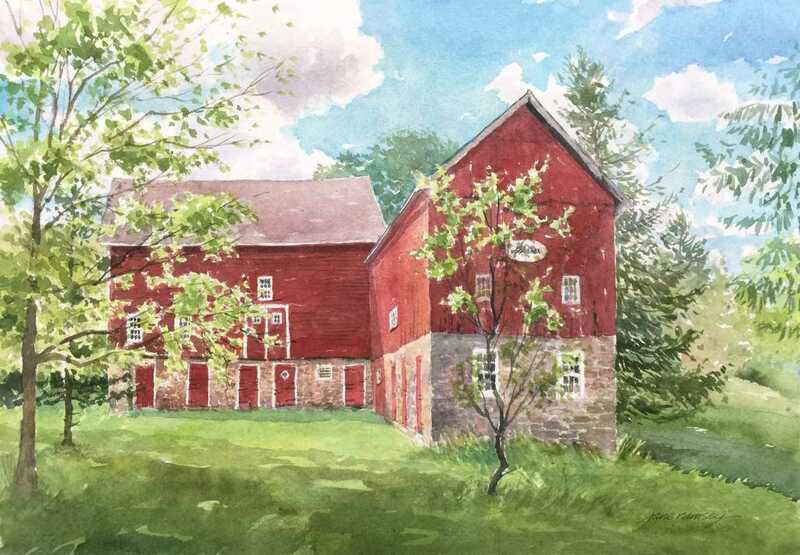 Tour historic barns, view and purchase art from diverse, local artists, and learn more about the history of Bucks County through Bucks County Audubon Society’s biggest fundraising event of the year! Proceeds from the tour benefit our high-quality environmental education programs. Roy G. Weaver Excavating Inc.